... to St. George's Caye, Belize's first capital in the 1700s. This website includes information on this historic island that played a crucial roll in the history of Belize, and has a section on early British Honduras. Please share any details you may have on St. George's Caye you would like us to include on this webpage, so we may share with everyone. Please send me updates from the Caye! What's so special about St. George's Caye? It's a special place where time has seemingly stood still. There is no electricity and no cars. Daily living is basic and relaxing and rewarding. Sleep late, go fishing or diving or snorkeling or sailing, or read a book, in a hammock. Fry up some fish or lobster or conch, then take a nap. In the afternoon go for a walk or swim, or visit the Sand Bar, St. George's Caye swimming pool in the Caribbean Sea. This is not Caye Caulker or San Pedro. There are no restaurants, no grocery shops, no mall. Good cell phone service requires you to find the right spot on the highest veranda or back pier. But internet is available if you need to keep in touch with the world via wifi. If these are things you seek, then you should visit St. George's Caye. The St. George's Caye Village Council seeks to preserve this special place for generations to come. 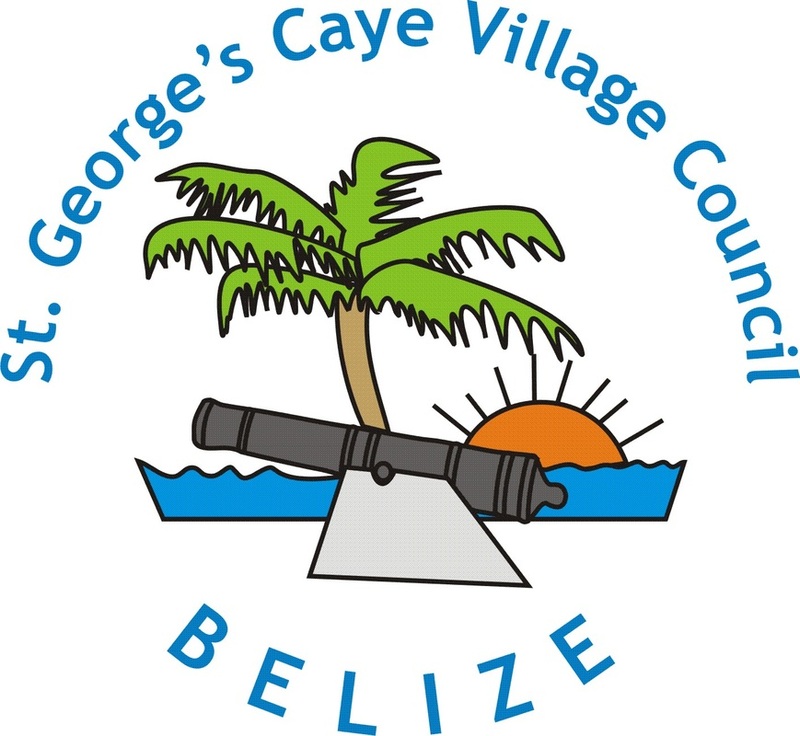 Support the Council and get involved in keeping St. George's Caye a relic from Belize's historical past.